Computer simulation experiment on studies of RF characteristics of high band gap ZnS (3.68 eV) based flat doped p+pnn+ DD Impatt diodes indicate possible generation of high mm wave-power with sufficiently high efficiency and considerable low noise. The interesting features are the realization of very high breakdown voltage (661 V at 12 GHz) and high efficiency (28.1%). The magnitudes of RF negative resistance and avalanche noise for ZnS diode are respectively higher by three times and lower by more than an order compared to Impatts based on conventional low band gap (ex-Si) semiconductors. 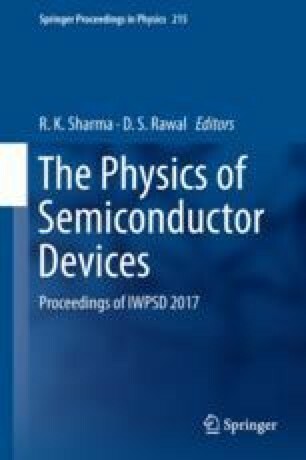 Performance of Impatt Devices at THz frequencies based on other Wide Band Semiconductors like GaN, SiC and others. The results indicate some favorable features.